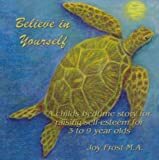 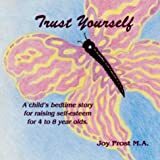 Joy Stories winner of fifteen awards in the past two years is a series of original bedtime stories designed to raise self-esteem in children ages 4-8 years old. 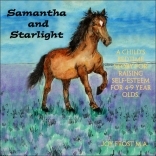 Presently, there are eight titles available. 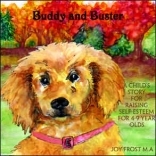 Each compact disk comes with a finger puppet of the stories main character. 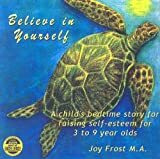 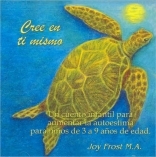 The CD contains soothing background music, along with a story that allows a child to learn factual information about animals, and to use his/her imagination, while going off into a deep, restful sleep.